This is a bottle of 3 Fonteinen Hommage, from a batch with honey added (hence the bee on the label). 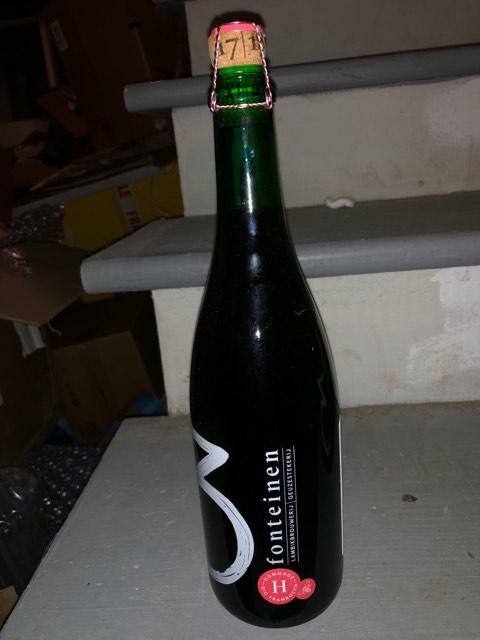 Properly stored in my cellar since purchase. I'm happy to take a FedEx shipping label instead of the flat shipping cost if you prefer.